Hi everyone, hope all is well! 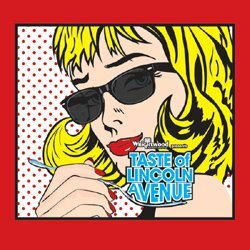 We are stoked to be finishing out our Summer Tour in Chicago at Taste of Lincoln Avenue. Our set time is on Sunday, 7.28 at 3:45 at the Fullerton Stage.